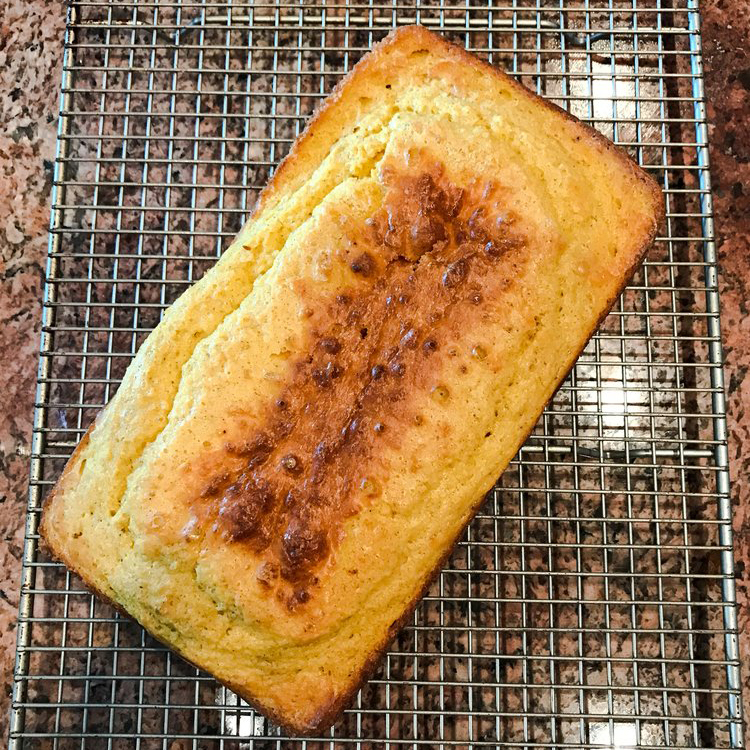 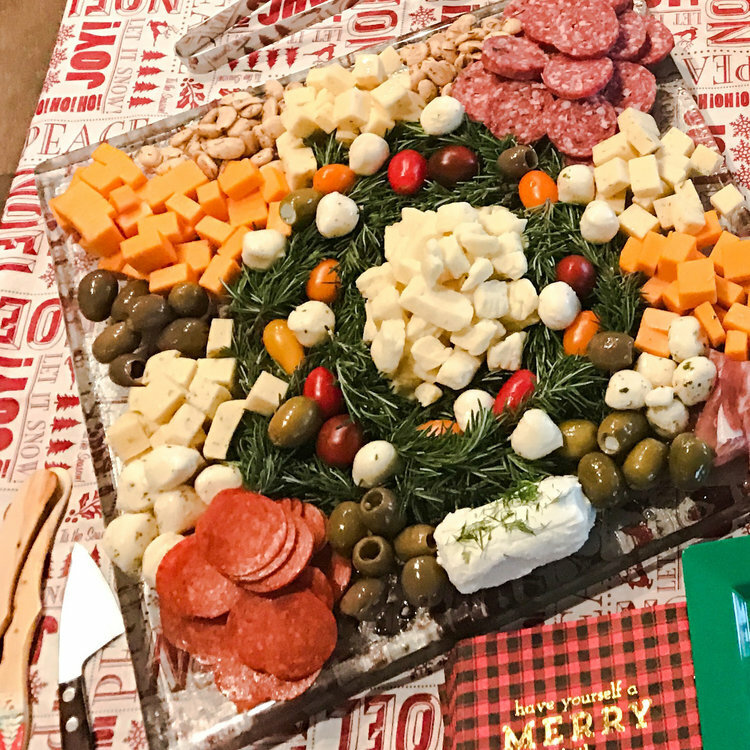 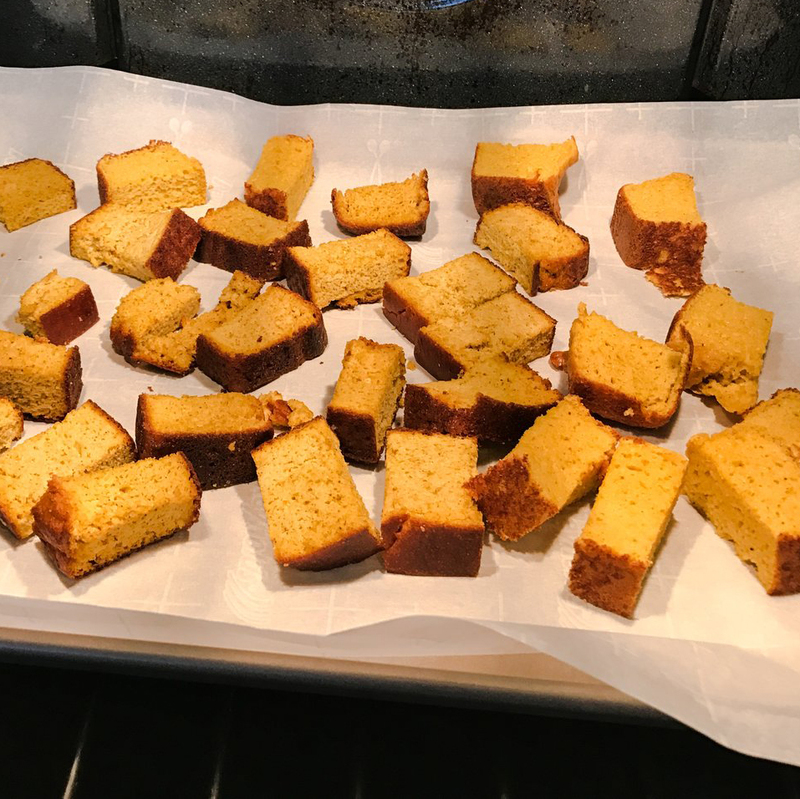 There are all kinds of ways you can make your keto lifestyle work for the holidays! 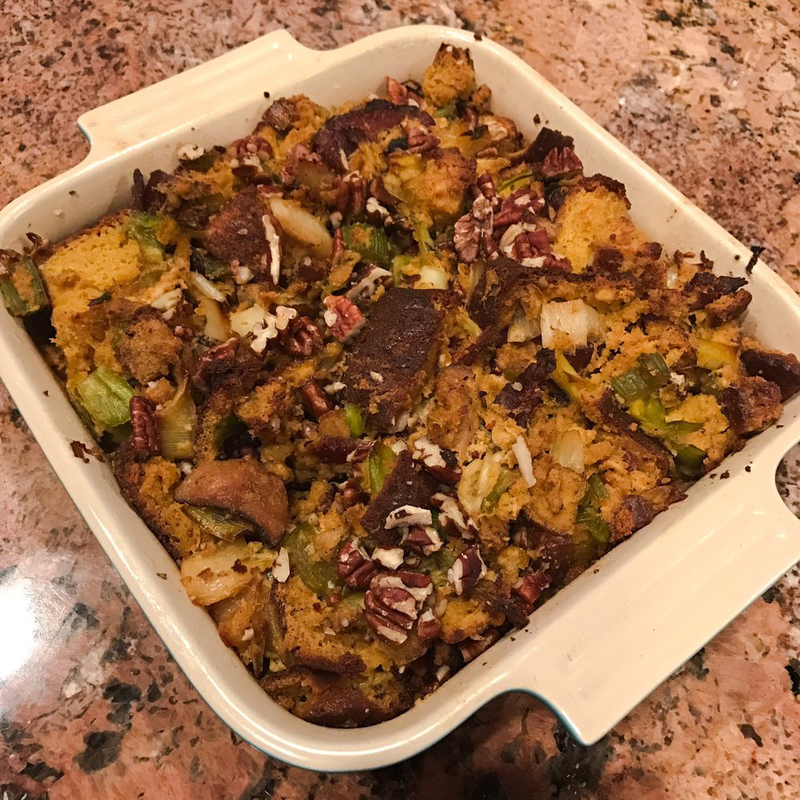 Last year I cooked a full Thanksgiving meal, complete with my own keto stuffing and mashed cauliflower! 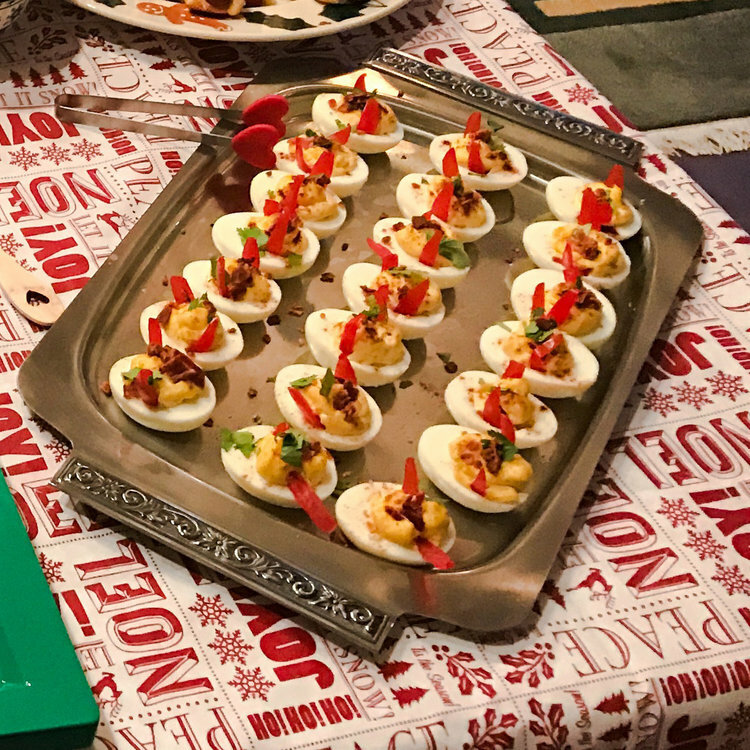 I also catered a holiday party for my parent's neighbors with a selection of keto friendly appetizers. 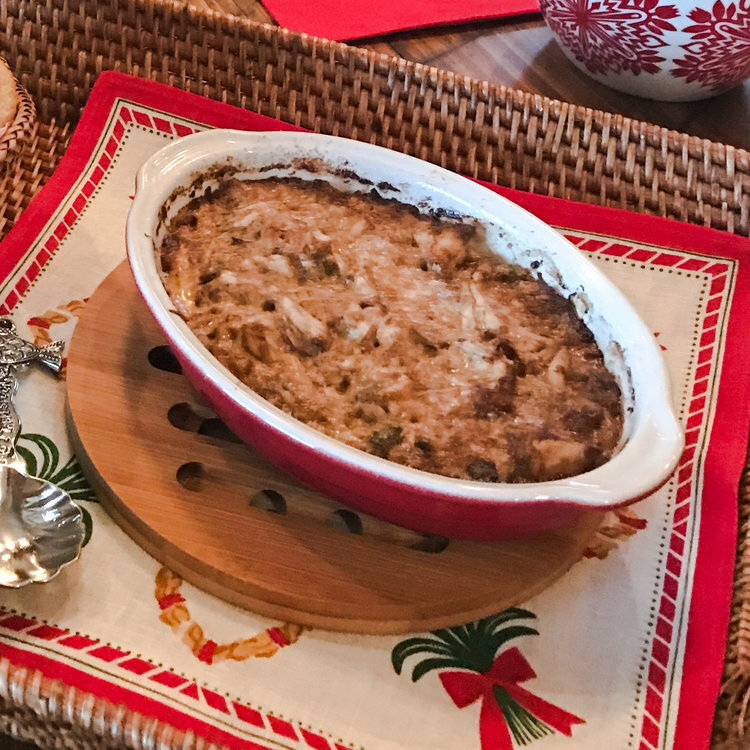 KETO RECIPE: LOADED CAULIFLOWER MASHED "POTATOES"
IT'S A VERY KETO HOLIDAY! 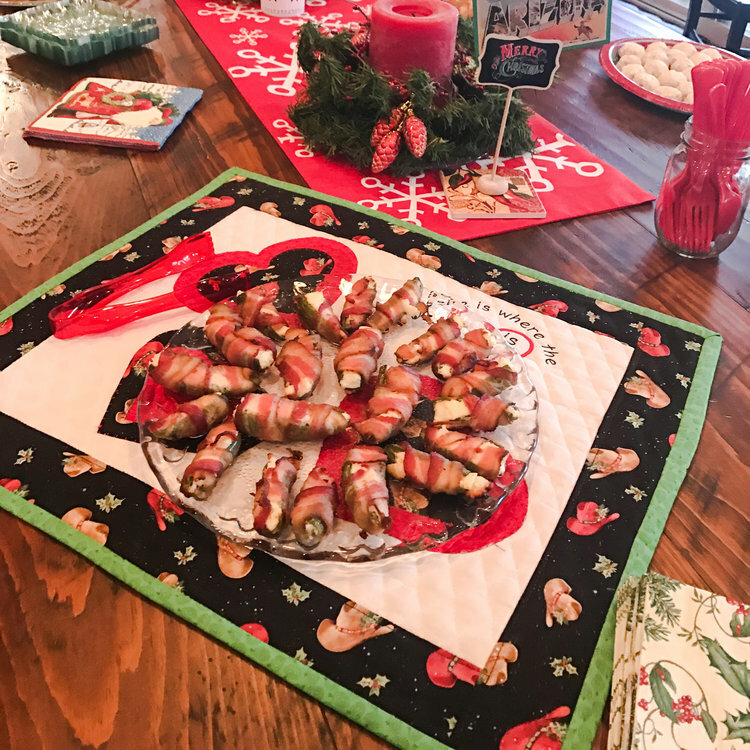 KETO APPETIZERS THAT ARE CROWD PLEASERS!